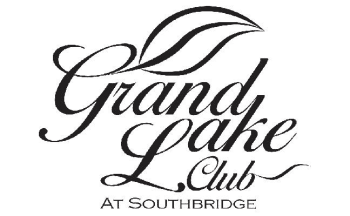 Grand Lake is a private club offering membership in one of Savannah's premier neighborhoods, with resort-style amenities, excellent service, and venue space for your wedding, party, or meeting. Call or email to learn more about Grand Lake Club’s unique venue today. Host your celebration in the ballroom at Grand Lake Club! Our central location makes for an ideal reception venue. From start to finish, our staff is committed to assisting you with all the details. Contact the club for more information at (912) 233-2466.